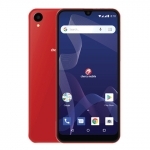 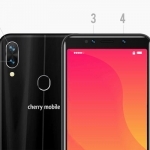 Cherry Mobile Flare X Lite, a new variant of the Cherry Mobile Flare X smartphone has been spotted in a store with a smaller 5-inch display but the same full HD resolution. 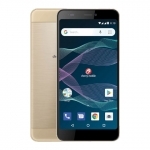 It runs on an octa core processor with 3GB of RAM and Android 6.0 Marshmallow operating system out of the box. 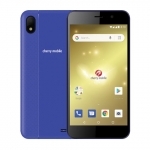 However, it only has a dismal 2000mAh battery. 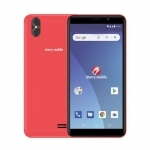 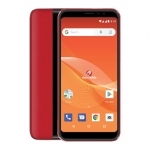 The Cherry Mobile Flare X Lite is equipped with a 16 Megapixel camera at the back, an 8 Megapixel front snapper for selfies and 16GB of built-in storage for storing photos, videos and other files. 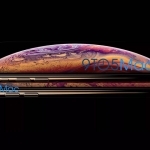 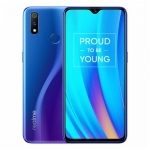 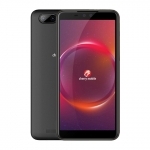 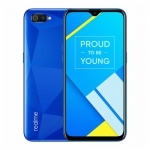 It’s a dual SIM smartphone with 4G LTE connectivity and the usual Wi-Fi, Bluetooth 4.0, GPS and FM Radio. 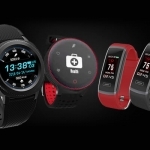 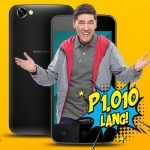 The suggested retail price is ₱4,999.00. 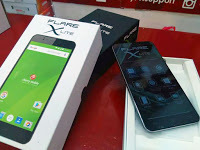 Meanwhile, the original Cherry Mobile Flare X came out with an SRP of ₱6,999.00.